The charming community of Sienna Park showcases award winning homes, incredible amenities and impeccable architecture. 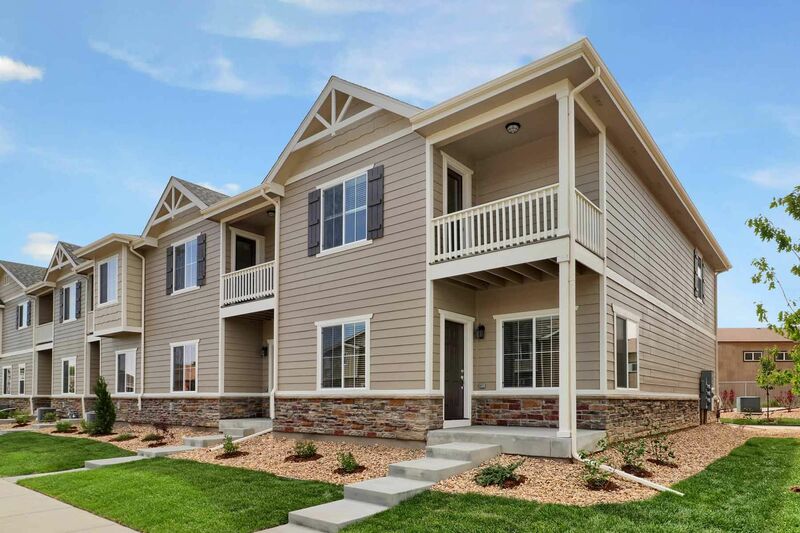 Located in Boulder County, this stunning community provides close proximity to the best shopping, dining and entertainment the area has to offer. In addition to its prime location, Sienna Park offers a plethora of amenities within the neighborhood. The community park includes a children's playground, a basketball court and a BBQ area. Additionally, Sienna Park boasts miles of walking trails perfect for hiking and biking. Every LGI home is designed with upgrades worth thousands of dollars, such as designer cabinets, all new energy efficient kitchen appliances including refrigerator, front yard landscaping, and a 10-year structural warranty. Also, every new home we build at Sienna Park comes with attached two-car garages, brushed nickel hardware and fixtures and spacious countertops.